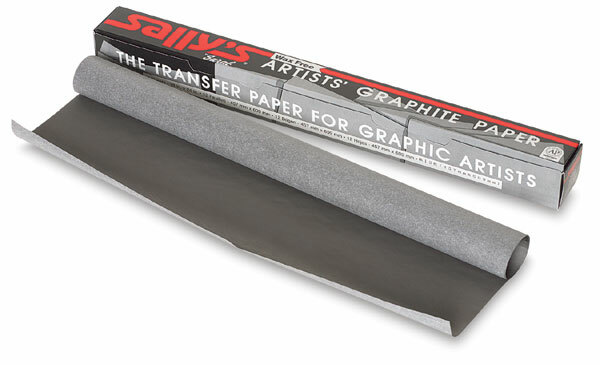 Artists' graphite-coated paper is used like carbon paper to transfer-trace a design to another surface. Greaseless, clean to work with. Box of 12, 18" x 24" sheets on roll.